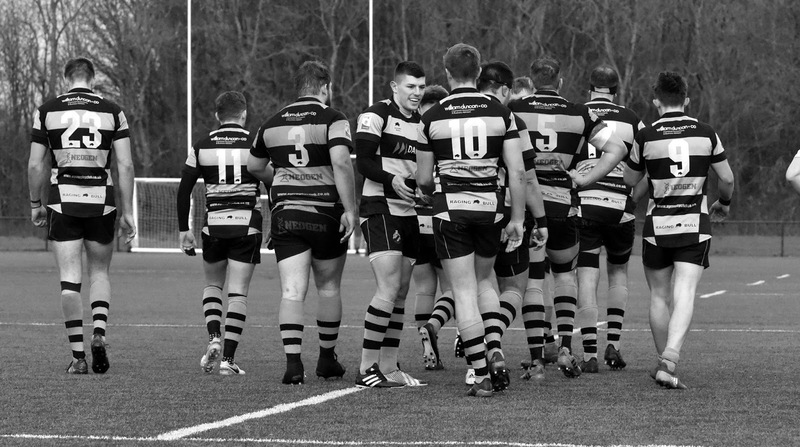 Here is everything you need to know ahead of our BT Premiership semi-final against Currie Chieftains on Saturday. Ayr will be running a fan bus to Malleny Park. Tickets for a seat are £10 and can be booked via Colin at the bar on 01292 441 944. The bus will leave Millbrae at 12.30 and leave Currie at 5pm. Parking at Malleny- The main car park at Malleny will be extremely busy. The overflow car park will be open (weather permitting) on the grass area outside the club house. Should these both be full cars can also be parked at Scotmid on Bavelaw Road. Bar- The Malleny Lounge will be open prior to kick-off for all fans with the club house closed for the lunch. After the game both will be open. Catering- There will be pitch side catering facilities for hot food and drinks. We hope to see as many of you as possible at Malleny Park on Saturday when we attempt to get back to another League final.